With split seconds to get the attention of a recruiter, your CV needs to stand out straight away. 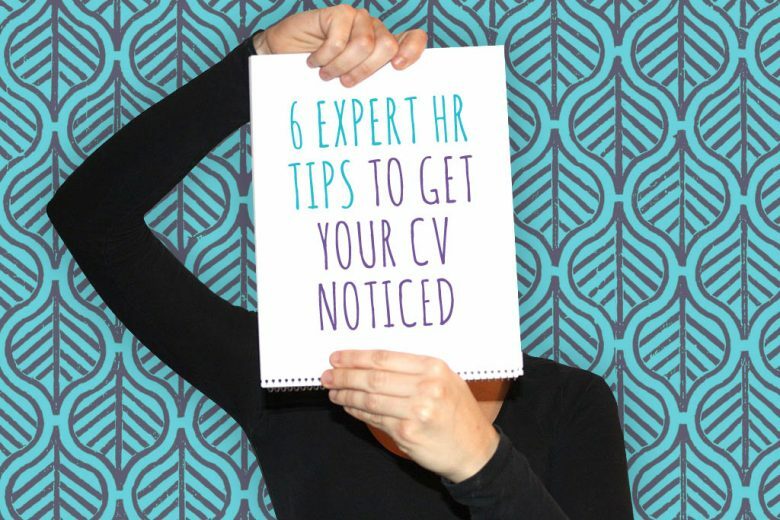 Here are six expert HR tips to get it noticed. 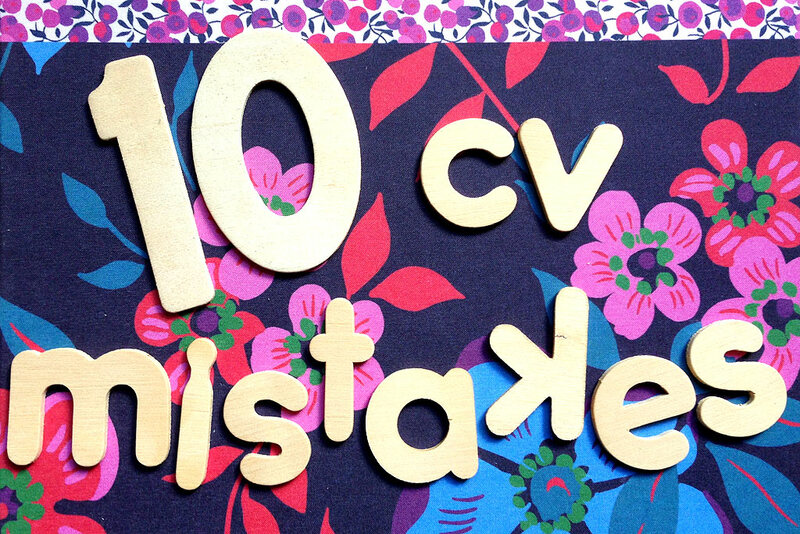 When you’re looking for a job, you can’t afford to make even the simplest common CV mistake. Why? Because your CV is viewed by employers as an extension of the person they may later wish to consider for their vacant position. And, with the average employer sifting through dozens (if not more) CVs for every vacancy, any mistake will give them an excellent reason to take one more CV off the pile they need to consider. So, how do you make sure your CV gets the time and attention it deserves, and more importantly gets you that all-important first interview? HR consultant Yvonne Akinmodun reveals her top six CV tips. When you’re job hunting in a difficult economic climate, it’s easy to adopt a scatter gun approach to your job search, and apply for every position under the sun. 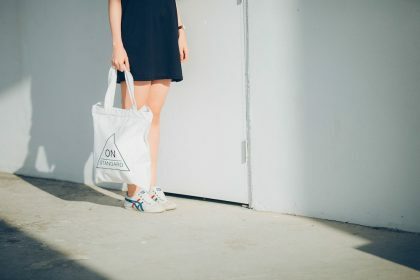 However, employers can often spot a candidate who is just looking for any job, versus one who is genuinely seeking a career within their organisation. So instead of simply applying for any job that seems vaguely appealing, think about whether you’re really right for it. 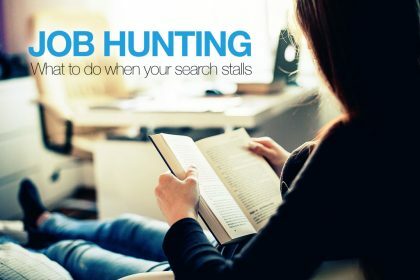 It will save you time and effort in the long run, and prevent you from the disheartening experience of applying for several jobs and getting nowhere. Do I have the skills that match the requirements for this role? How does my previous experience fit with the job I am applying for? Don’t write yourself off too easily if your recent experience isn’t an immediate fit. 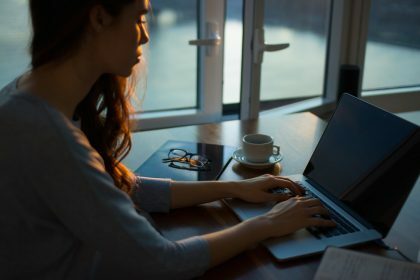 If you’ve been out of work for a period of time, perhaps raising a family or studying, you may think that you don’t have the right experience to apply for the job. However, it’s important to think broadly. Sometimes you may have valuable experience drawn from activities that take place outside of a work setting. Do you help out at your children’s school? Are you a church organiser? A treasurer of a club? Scout leader? Use your experiences in these roles to demonstrate your organisational, time, management and budgetary skills. Once you’re confident that you’re a good candidate for a role, you need to turn your attention to your CV. Most people begin their CV with a personal statement – a short piece that tells the reader something of interest about you. Your personal statement gives a potential employer an initial impression about you and what you have to offer their organisation. It should be captivating and engaging, and focus on what makes you the best candidate for the job (rather than just a list of your personal attributes). The key thing to remember here is to keep it short and to the point. A personal statement that exceeds five lines in a CV is too long! Sometimes, applying for jobs can feel like a full time job in itself. However, an employer still wants to think that you have written your CV just for them. A CV that is too generic and does not point to the specific skills required for the position you have applied for is less likely to get you an interview. So take the time to read through the job description carefully and highlight experience and accomplishments that fit the qualities or skills the employer is looking for. Use their language too – if they use particular words to describe roles or activities, make sure your CV reflects them. While you should never fabricate information on your CV, you should choose what to highlight from your past experience to demonstrate that you’re the perfect person for this particular position. A good CV should be short and to the point, and no longer than three pages (an ideal length is two pages). Remember that an employer may have 20 or more CVs to sift through when selecting candidates for interviews, and if you haven’t managed to grab their attention on the first page of your CV, you’re unlikely to be chosen for one. The function of a CV is simply to whet a potential employer’s appetite, and provide you with the opportunity to tell them more at an interview. So don’t throw the kitchen sink into your CV, along with every job you’ve had since babysitting for your neighbour at 14. Instead, pick out the best bits of your career history (preferably ones that answer all the requirements of the job advertised) and ensure that your suitability for the job shines through, uncluttered by unnecessary extra, but irrelevant details. 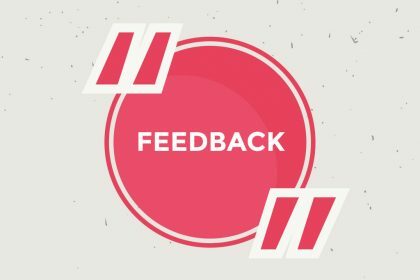 Too many people send in CVs without giving them a final read through – sabotaging their chances of even making it to the interview stage. Employers view careless mistakes as a lack of attention to detail and an indication of your potential future performance. And rightly so. If you can’t make the effort to send in a good CV, why should they take the time to interview you? So make sure your potential new career isn’t over before you’ve even been interviewed by checking your CV carefully – and then checking again – before applying for positions. It’s a good idea to leave your CV for a while after you’ve written or changed it, and read it later with fresh eyes. Ideally you’ll ask someone else (with good spelling and grammar!) to read through too, just in case you’re overlooking the same mistake. Only when you’re 100% confident that there are no avoidable errors in your CV (and your covering letter or email) should you send it off. Candidates often ask whether or not they should include a photo of themselves with their application. This isn’t usually a good idea. You want a potential employer to be interested in you for your skills, not your looks. Attaching a picture to your CV can sometimes distract from the focus of what you have to offer a future employer. So instead of agonising over the perfect ‘professional-yet-approachable’ shot, focus on providing concrete information that will get you through the door. Start job hunting with confidence! 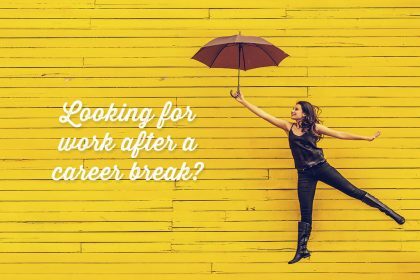 When you’re confident that you’re applying for the right positions, and your CV is watertight, you can approach the task with confidence – and get your new year off to a flying start! Yvonne Akinmodun is an independent HR consultant, and founder of Our HR Dept.